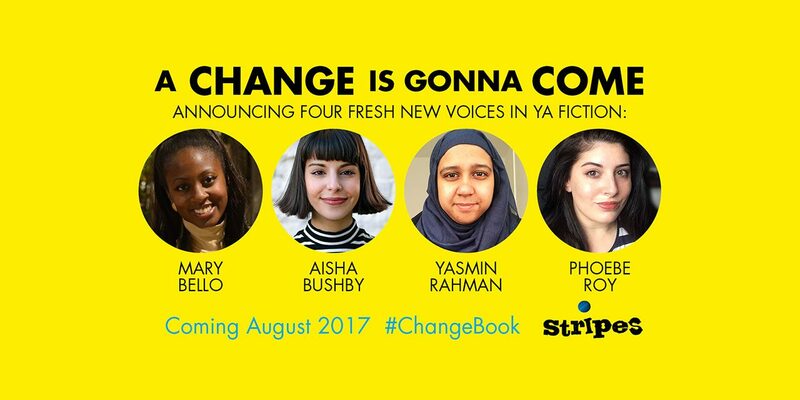 Four new writers have been selected from over a hundred submissions to be published in A Change Is Gonna Come, an anthology of short stories and poetry for young adults written by authors from Black, Asian and Minority Ethnic (BAME) backgrounds, to be published by Stripes, an imprint of the Little Tiger Group. 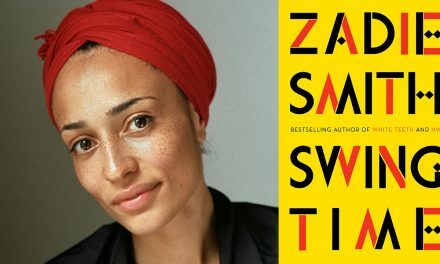 Mary Bello, Aisha Bushby, Yasmin Rahman and Phoebe Roy responded to an open call for submissions from unpublished and unagented writers for short stories on the theme of change. 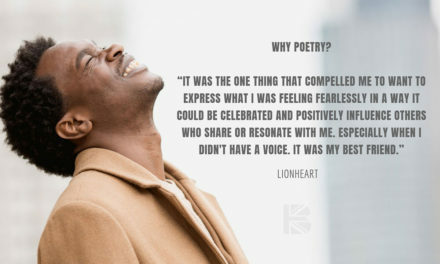 Their selected stories will be published alongside contributions from established writers: Tanya Byrne, Inua Ellams, Catherine Johnson, Patrice Lawrence, Ayisha Malik, Irfan Master, Nikesh Shukla and Lemn Sissay. 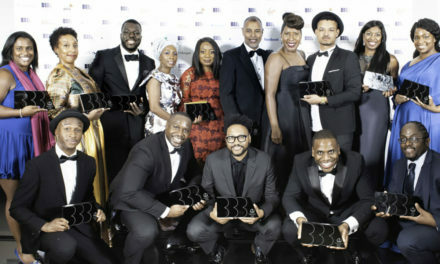 The winning stories each interpreted the theme of change in their own individual and compelling voice. 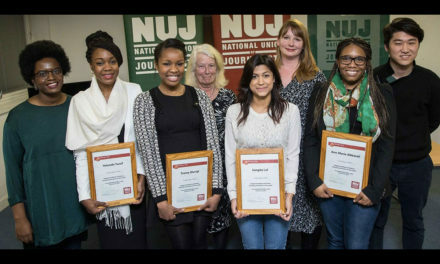 They were chosen by editorial consultants including literary agent Julia Kingsford of Kingsford Campbell and Sarah Shaffi, Online Editor of The Bookseller and co-founder of the BAME in Publishing network, alongside Stripes staff and editorial mentee, Aa’Ishah Hawton, who is shadowing Stripes Commissioning Editor Ruth Bennett in the editorial process. Aisha Bushby was born in the Middle East before moving to England with her family as a child. After spending some time in Kuwait, Lincolnshire, Birmingham, Vancouver, and Cheltenham, she now lives in Cambridgeshire with her partner and works in London. Her writing career began with poorly made pop-up books as a child (art isn’t her strong suit), and progressed to Harry Potter fanfiction as a teen. She is now editing her first novel whilst working as a literary agent’s assistant. She loves animated films, cats, and rainy days. Yasmin Rahman is a British Muslim born and raised in Hertfordshire. 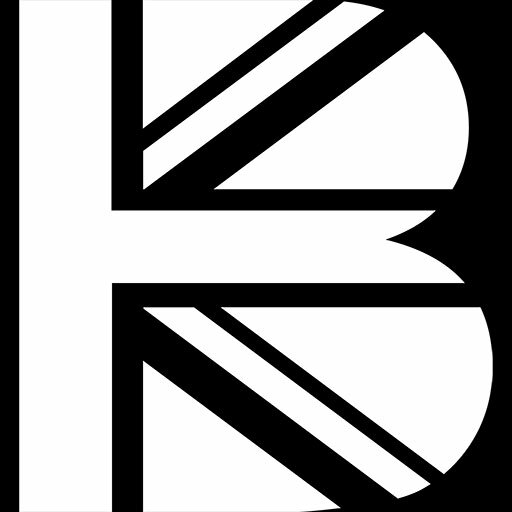 She has a BA in English Literature with Creative Writing & New Media Publishing and a First Class MA in Creative Writing from the University of Hertfordshire, where she also works as a perpetual temp. She currently commutes 246 miles a week to complete her second MA, this time in Writing for Young People at Bath Spa University. In her spare time, she enjoys watching old Grey’s Anatomy clips on YouTube and making fan art for her favourite books. Her designs are currently being sold worldwide by bestselling author John Green. Yasmin also co-founded and edits Scrittura, an online literary magazine. Rahman is currently working on a novel exploring mental illness within the Muslim community. 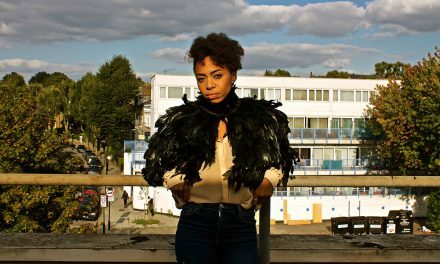 Mary Florence Bello was born in 1980s North London to Nigerian parents and grew up on a diet of tales from Yoruba culture. She started writing creatively after falling in love with Matilda aged six, but studied law and worked in finance before her passion for the written word won out. Mary went on to work as a writer at various women’s magazines, during which time she interviewed Naomi Campbell (and actually made her laugh! ), and as the editor for OK! Nigeria. Her mother, Florence Bello, will forever be her hero and their bond was the inspiration for her story ‘Dear Asha.’ Mary has lived in Portugal and Spain, pens poetry every day and founded inspirational women’s podcast, Queens n Dreams. Mary currently resides in South London with her soulmate Rich and a lovable ball of energy, her daughter, Lalita. 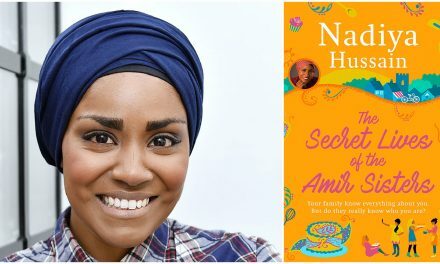 When she’s not writing, she’s drawing, getting stuck into am-dram, or getting lost to the rhythm of trap soul and Afrobeats. Phoebe Roy is part Indian and part Jewish and is from North London. She has a first-class degree and master’s in Archaeology and Ancient History, which she uses to spoil other people’s enjoyment of films. She has been writing since the age of four, when she produced a poem entitled ‘The Witch’s Hat’. This poem sadly remains unpublished. 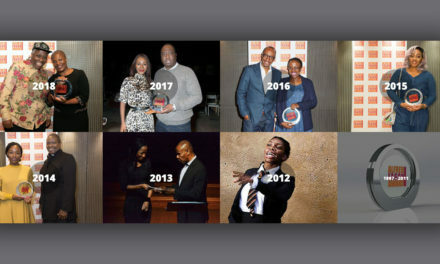 After a brief flirtation with academia, she has worked as an editor, tutor, publishing assistant, production editor, ghost writer and features writer. She is working on her first novel. 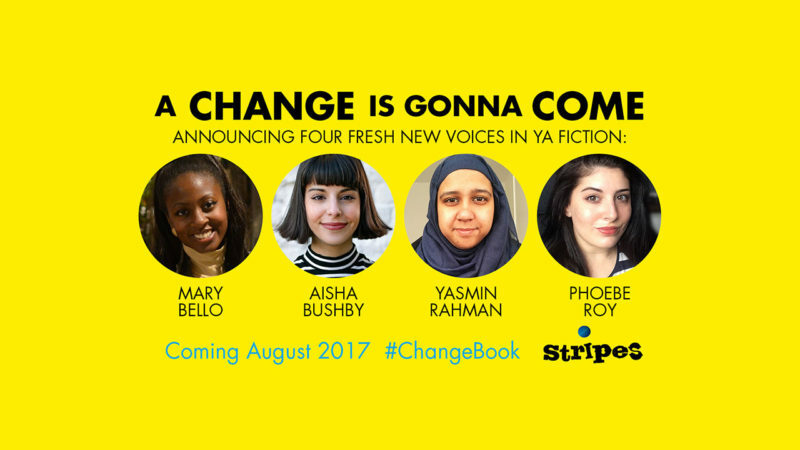 Stripes will publish A Change Is Gonna Come in paperback on 10th August 2017. Find out more here.